LEAD EXPOSURE AT FIRING RANGES AND YOUR SAFETY - Sasha's International, Inc.
Exploding primers containing lead styphnate & the friction from the lead slug against the gun barrel create airborne lead. 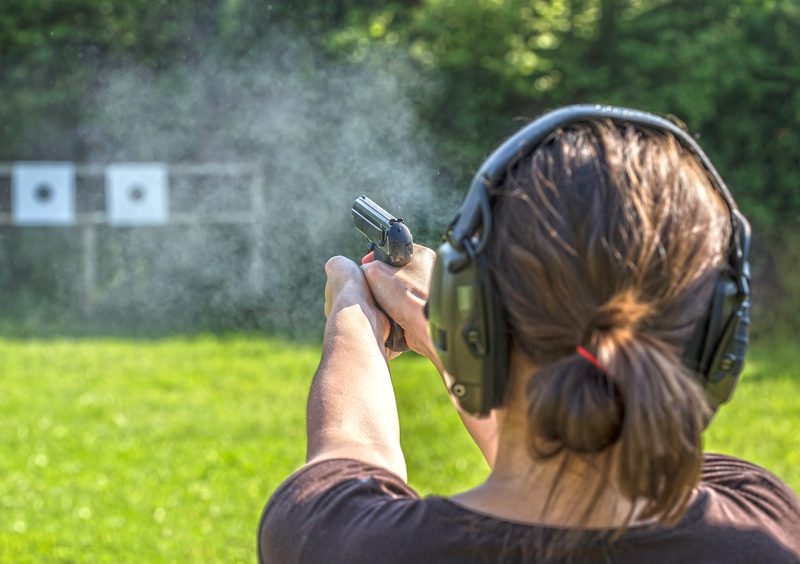 Spent bullets and settled dust can contaminate both indoor & outdoor ranges. Slugs hitting the bullet trap, walls, floors or ceiling of the range create lead dust. The process of removing spent bullets or the face of earthen bullet trap backstops can generate large quantities of lead dust. Airborne lead dust can concentrate in outdoor ranges, depending on weather conditions. Lead dust can collect on clothes during the day. When those clothes are worn home, the lead can contaminate shooters’ cars and homes. Make sure the range is correctly ventilated. Keep the bullet loading area clean. At the range, wash hands & face before eating, drinking, or smoking. Wash range clothes separately from the rest of the family’s clothes. Simply washing with ordinary soap & water will not significantly reduce the spread of contamination or the danger of ingestion. So BE SAFE by using CLEAN-ALL HEAVY METALS HAND & BODY SOAP! The latest in soap technology, formulated to bond with lead residue so it simply rinses away. It is also an effective way to keep surfaces and laundry clean & safe.